A step-by-step exercise program to strengthen the muscles that support your hips, back and spine for the sport of golf. This 20 minute program has four phases and 34 different exercises. Every three weeks you advance to the next phase where you do a different set of exercises to progressively strengthen your core and protect your spine. Now you can do the same exercises as the professionals to improve your flexibility, strength and endurance. Learn to use your body to play better and help keep your injury-free. Use the program to warm-up before you play or after a game to prevent stiffness. Strengthen your body using only your body weight, with a 20 minute session, 5 days a week. The program last 9 weeks and consists of 3 phases. Each phase takes 3 weeks to compete and consists of a different set of exercises. Train your muscles to properly support your golf swing, improve your stability and gain greater mobility. Help your body stay injury-free both on and off the course. 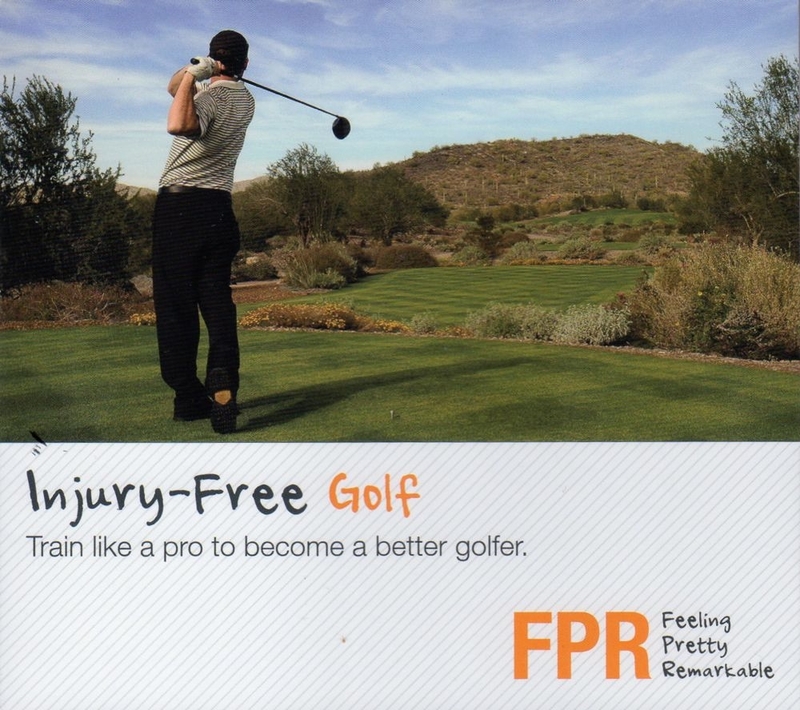 This program is led by Cornel Driessen, a physical therapist with extensive experience working as a performance enhancement consultant for golfers on both the European & US PGA Tour Circuits.